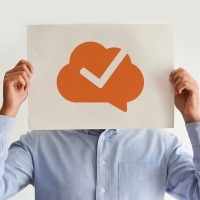 Criticism in the form of customer feedback is not always easy to take, but being open to it, and using it as a means of product improvement can make all the difference in the quality of your product for your customers, and in the success of your business. During the 2nd Annual DesignSmart Challenge, Niagara College students were given the opportunity to demonstrate their web design skills using the CMSIntelligence Platform. 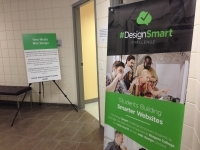 The 2nd annual DesignSmart Challenge is happening this weekend at Niagara College! The CMSIntelligence team is thrilled to be joining Niagara College for the 2nd annual DesignSmart Challenge. The CMSIntelligence team is proud to present our brand new, updated website! We recently added a great new update to our SimpleCart App! 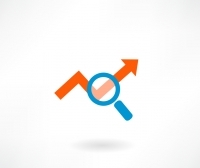 Now, you to add pricing specific to various product options using the Product Options tool. I see this phrase posted from time to time via social media: "Good design can't save bad content." And, while I agree with this concept, I think things are a little more complex than this in the digital marketing world. 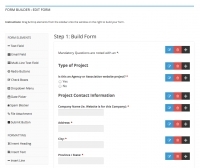 Our brand new Form Builder makes it super easy for you to create custom forms for your website. 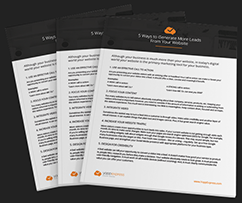 This is a quick touch base to let you know about some of the awesome new features we've added to our website management platform. Here at CMSIntelligence, we understand how important the security of your website is to you. That's why we go out of our way to make sure that your data remains secure, with super dependable servers and frequent security checks and updates. Web Content Accessibility Guidelines (WCAG) provide an outline for making web content more accessible to people with disabilities.